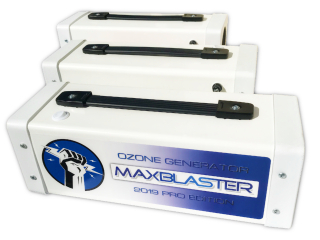 MaxBlaster ozone generator machines are used by thousands of property owners, property managers, realtors, and investors to remove odors associated with smoke, pets, cooking, musty moldy basements, tenants, and more. 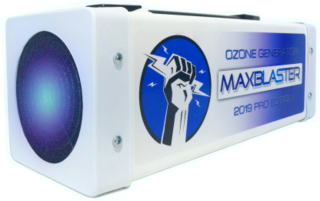 Unlike cheap weak ozone machines that simply mask odors our ozone machines blast odors at their source! 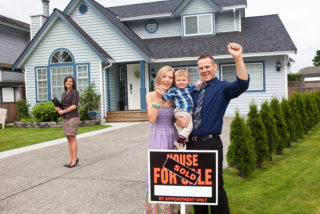 HOMES THAT SMELL ARE HARD TO SELL! 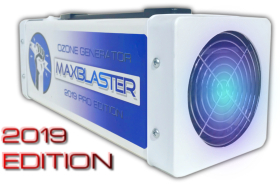 DONT JUST MASK ODORS... BLAST EM!